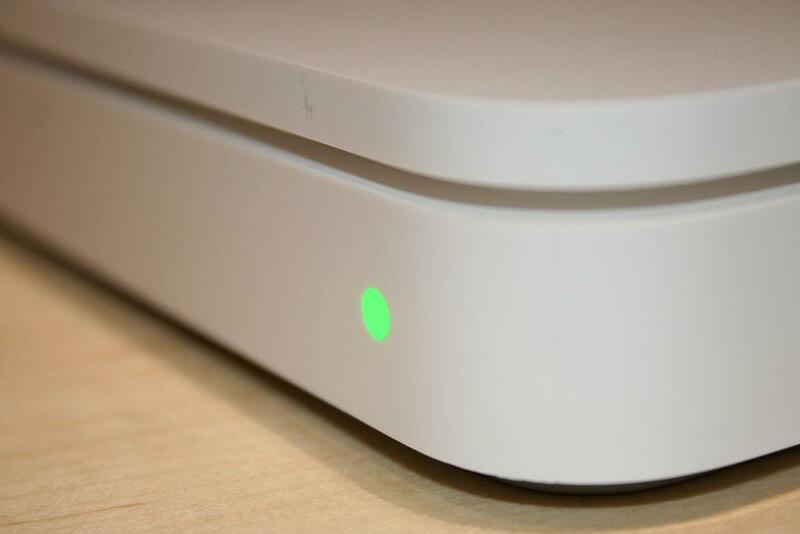 Outside, Time Capsule is nearly indistinguishable from its AirPort Extreme sibling —the device has only a slightly larger surface area (7.7 inches versus 6.5) and height (1.4 inches versus 1.3), as well as a mirror-finish Apple logo. 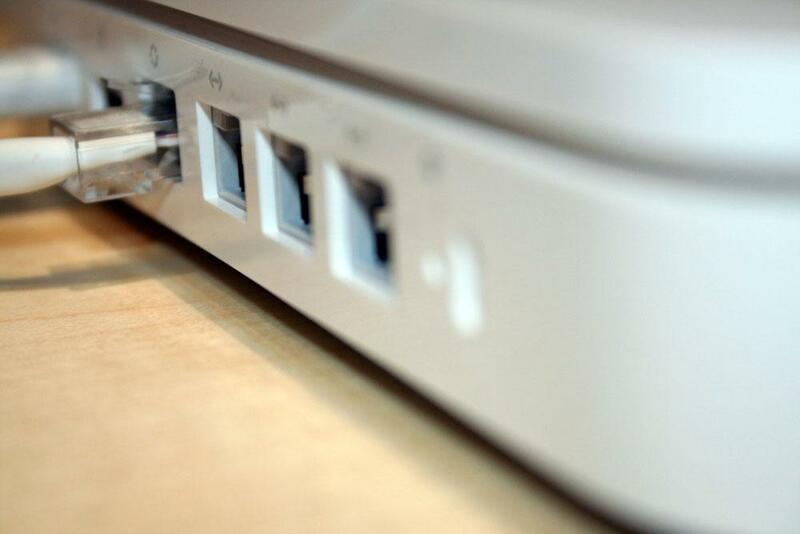 For standard networking, the device is also virtually identical and provides up to 802.11n Wi-Fi as well as gigabit Ethernet and a USB port for printers or shared storage. 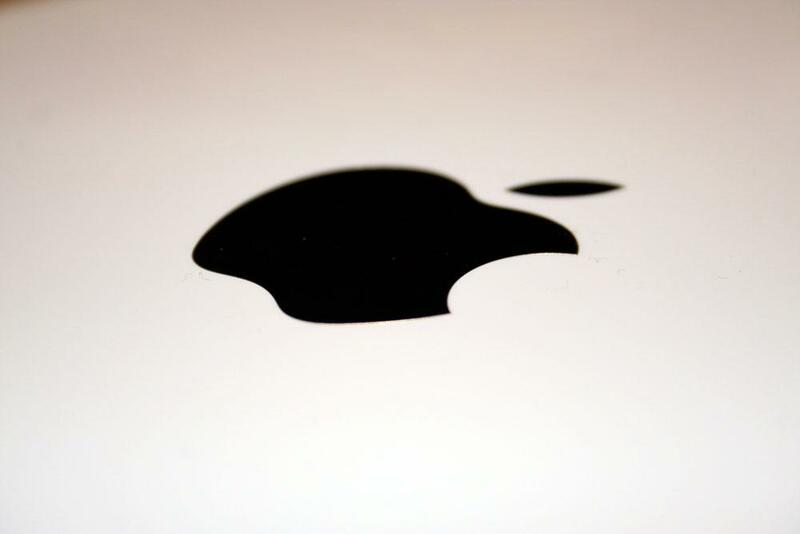 AirPort Extreme is not going away and will cost the same $179 as before, according to Apple. 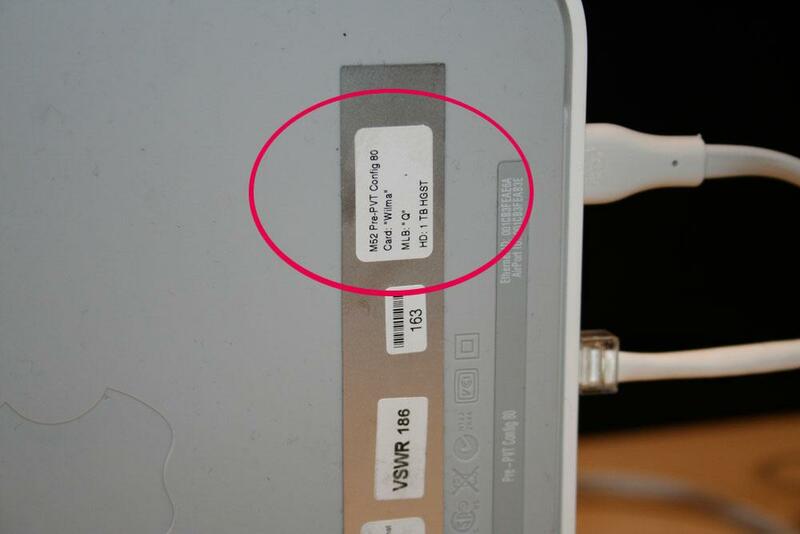 Time Capsule nonetheless appears to have been internally codenamed as a different device, M52. At Macworld, the device also bears an unknown "Wilma" card name. The new router's storage is, of course, a critical difference. 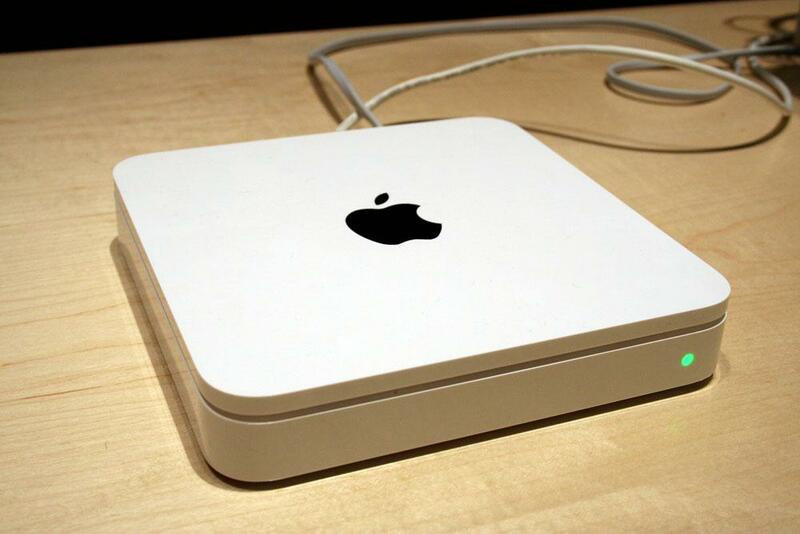 The storage allows one or more Mac OS X Leopard systems to automatically recognize Time Capsule as a Time Machine drive and backup over the network whether it's using Ethernet or wireless. No special software is needed other than Mac OS X 10.5.1, even if the Capsule's disk is shared between systems. The Mac maker also says the drive works as a standard NAS drive. 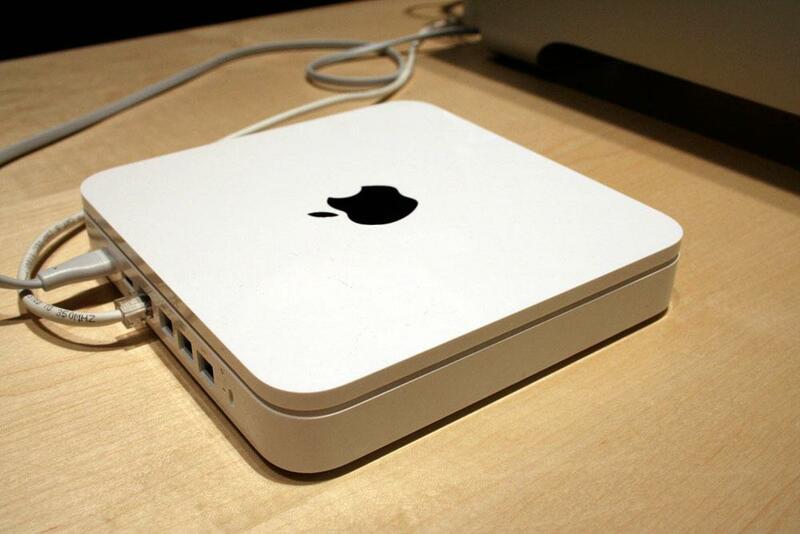 Apple hopes this feature will separate Time Capsule from a small but growing field of multi-purpose routers. 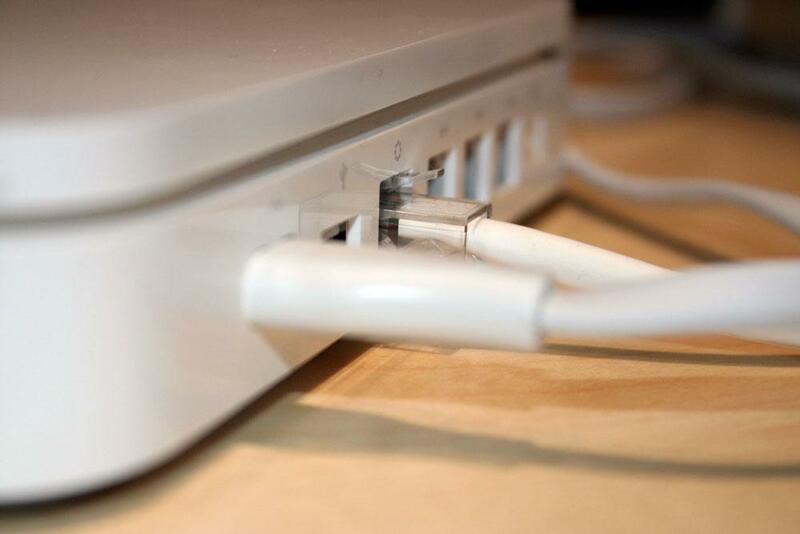 While no existing rival offers as simple a backup method, a few manufacturers such as ASUS ship hard drive-equipped routers that also include network services Apple doesn't, such as BitTorrent clients and remote FTP servers. Some also offer remote backup software that allows more fine-tuned backup options. At one terabyte, however, the top-end Time Capsule is believed to be one of the most capacious devices of its class.